Pray for the young men of Hebron, Palestine who wish to worship in the Ibrahimi Mosque on Friday. 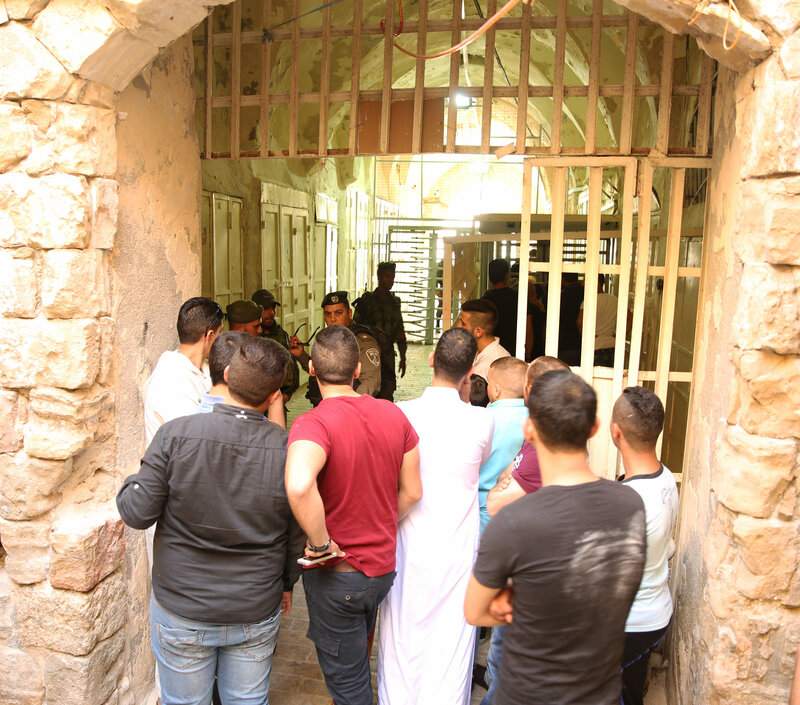 The Israeli military has banned men between the ages of fifteen and thirty-five from attending Friday noon prayers. thieves, rogues, adulterers, or even like this tax collector.